We have one focus: to help our clients become even more successful. Our team shares an unrelenting belief that anyone can have more power, passion and choice. We collaborate with our clients to help them identify their strengths and find multiple opportunities to play to those strengths. By following the Institute Success™ Principle—our proprietary coaching methodology—we help our clients develop a clearer picture of what they want, integrate specific tools, and follow a plan of action. As a result, our clients achieve more success than they ever thought possible. 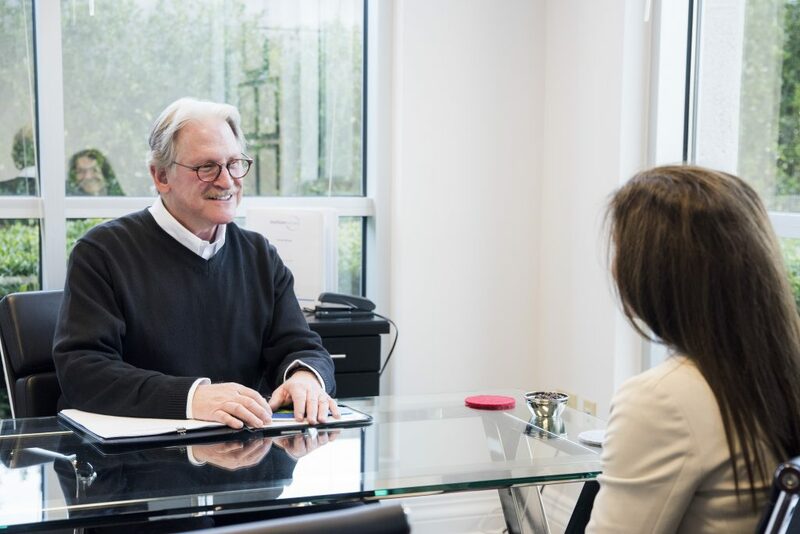 Our team of professionally trained and certified coaches are passionate about helping our clients be at their best and achieve the success they deserve. We acknowledge and appreciate the unique backgrounds, skills, and perspectives each coach brings to Institute Success™. As a team, we support one another, learn from one another, challenge one another to grow and celebrate successes together. Above all, we are extremely grateful for our clients and believe our success is their success. It takes courage to step out of your comfort zone and challenge yourself. When you do, you’ll be amazed at what you can achieve. It helps to have a partner with an expertise in attaining success; we’re here to help you get “there”—wherever “there” is. We consider coaching more than a profession—it’s a privilege. At Institute Success™, we believe all great things start with a conversation. We have a team of coaches who specialize in Career Coaching, Executive and Leadership Development and Business Development ready to help you succeed. Successful people share the common trait of self-awareness. By taking a few minutes to complete a free DISC Assessment, you will gain greater awareness of your strengths and challenges. We are continually learning and exploring the best practices in personal growth and professional development and we’re delighted to share our knowledge and resources with you.